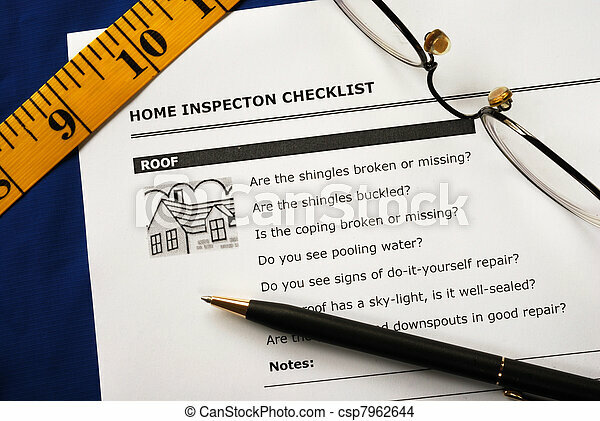 Checklist from the real estate inspection report. 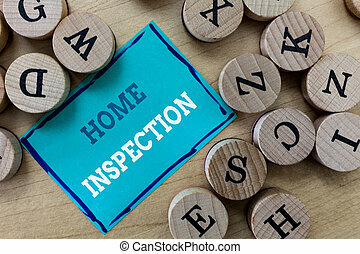 Handwriting text writing Home Inspection. 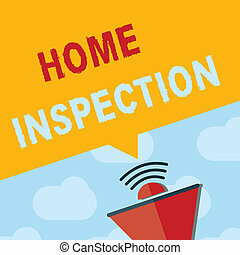 Concept meaning Examination of the condition of a home related property. 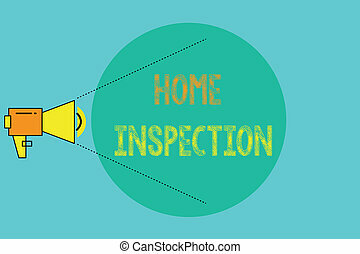 Text sign showing Home Inspection. 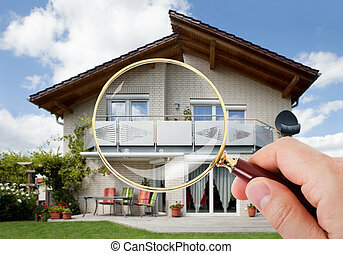 Conceptual photo Examination of the condition of a home related property. 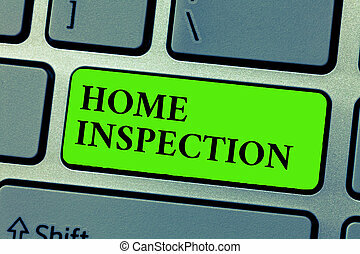 Word writing text Home Inspection. 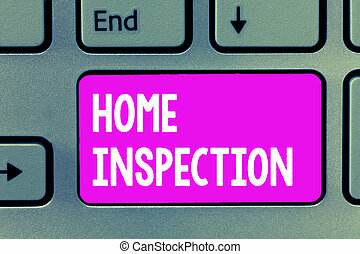 Business concept for Examination of the condition of a home related property. 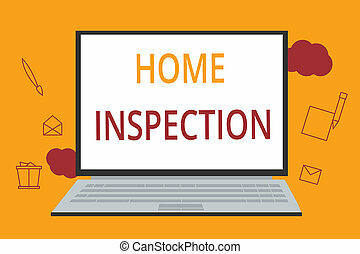 Writing note showing Home Inspection. 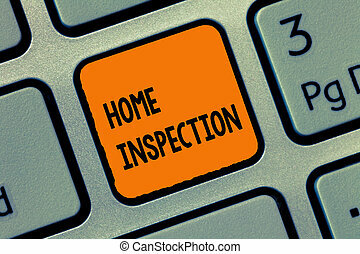 Business photo showcasing Examination of the condition of a home related property. 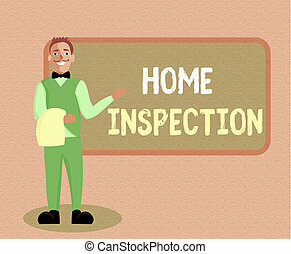 Conceptual hand writing showing Home Inspection. 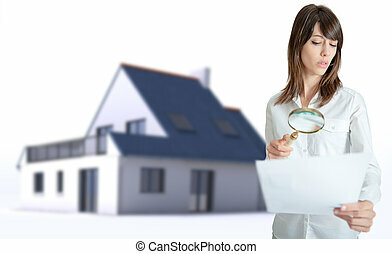 Business photo showcasing Examination of the condition of a home related property. 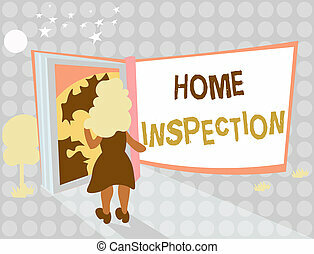 Conceptual hand writing showing Home Inspection. Business photo text Examination of the condition of a home related property. 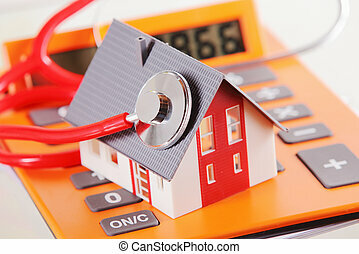 Close up Miniature Model Home with Stethoscope Device on Top of a Calculator on White Table.